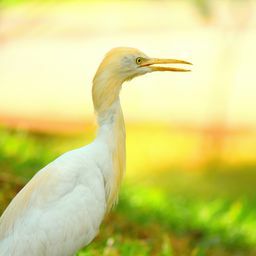 © Aneesh Sankarankutty. All rights reserved. 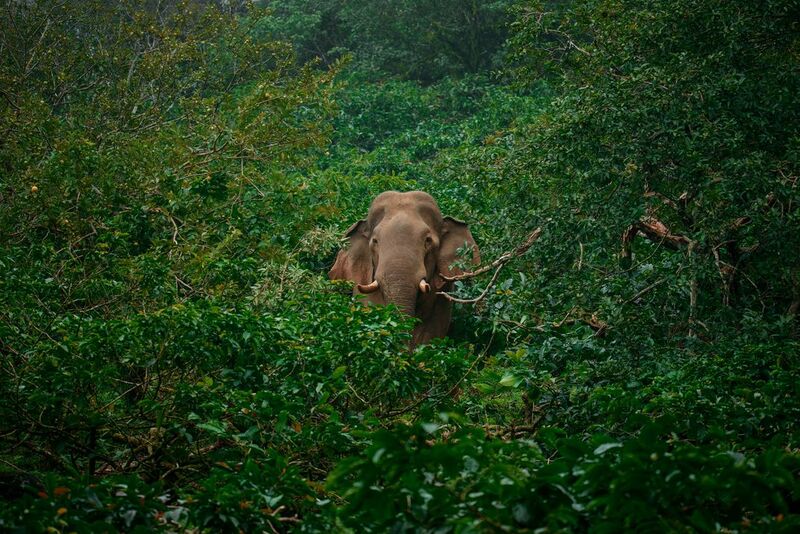 A handsome lone wild tusker feeding in the guava farm. Elephants love guavas and during the season they stray into these farms in search of ripe guavas. Date Uploaded: Nov. 26, 2016, 9:59 a.m.